Now that winter is officially upon us, it’s officially time to reminisce about warm, exotic places and the food native to those travel destinations. 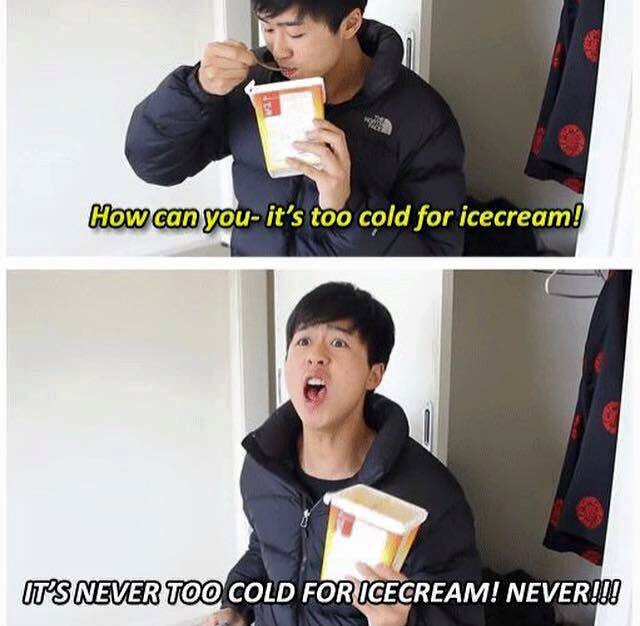 And what’s a better food to dream about than ice cream, everyone’s favorite comfort food? Various countries have their own versions of the classic frosty treat, all of which are worth traveling for. This article is the first in a series through which I’ll take you all around the world, showcasing variations of classic foods we all know and love. Taiwan is home to many frosty treats including the famous snowflake ice. Taiwanese “snowflake” ice is basically shaved ice — with a twist. This shaved ice is actually made out of milk. That’s right, the milk we put on our cereal is frozen and shaved into a creamy, icy treat. Though it sounds similar to ice cream, the texture makes all the difference. These flakes delicately melt in your mouth while retaining the smoothness of ice cream. 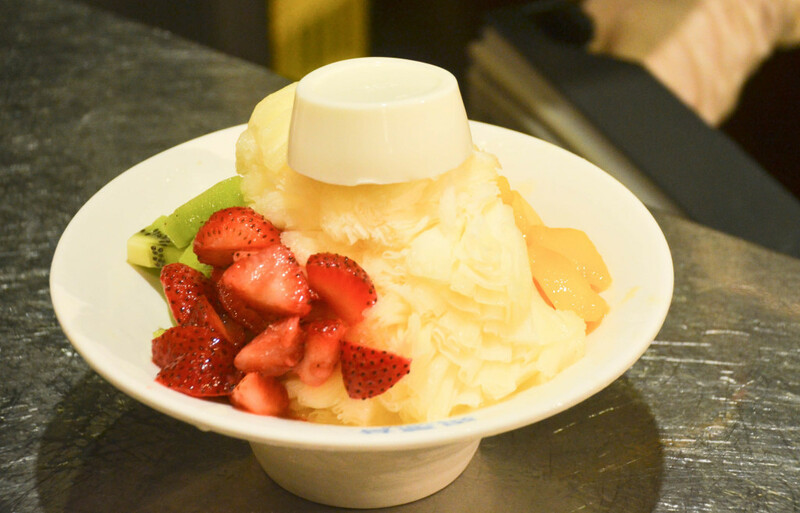 The milky shaved ice is topped with various fruits, red bean, or really any topping of your choice, and then it’s covered in condensed milk for an extra sweet touch. The ice itself can even be flavored if you’re craving something a tad closer to traditional ice cream. 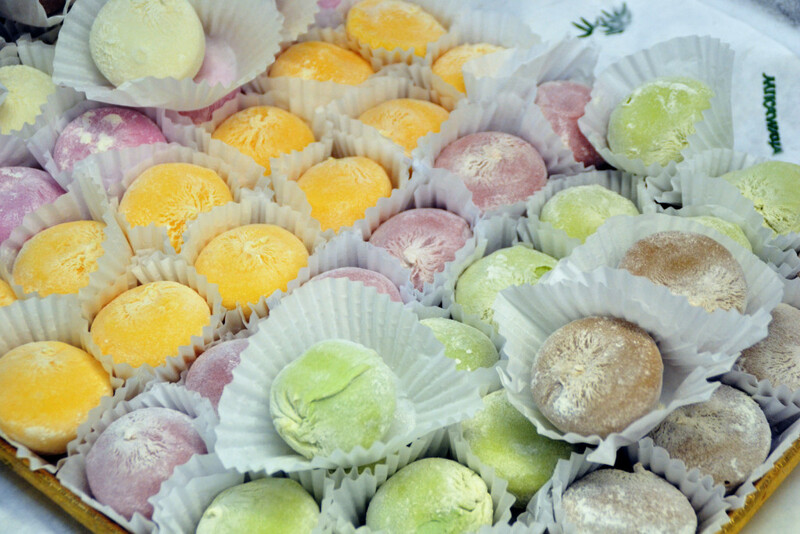 Mochi ice cream is basically everywhere now, but that doesn’t make it any less delicious. From the dusty cornstarch coating to the creamy frozen filling, these Japanese confections are perfect for a quick on-the-go ice cream sans melted mess. Interested in making your own? It really isn’t as hard as it sounds, all thanks to this easy recipe. Share them with friends, or, you know, eat them all yourself. Originating in Sicily, Italy, many people say you haven’t truly visited Italy if you’ve never experienced authentic Italian gelato. Softer than traditional ice cream but thicker and creamier than most soft serves or frozen yogurts, gelato is another ice cream experience altogether. 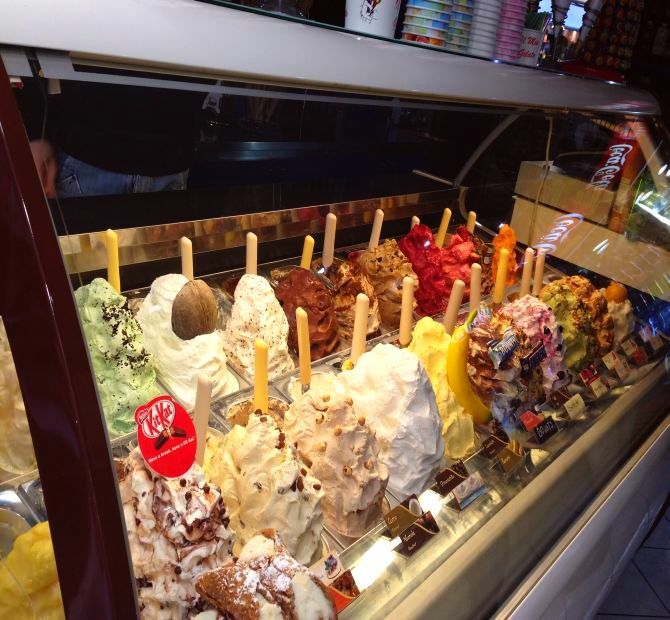 As gelato comes in a wide variety of flavors, choosing just one (or two, or three) can be very overwhelming. Check out this gelato guide for some help in choosing the perfect flavor. 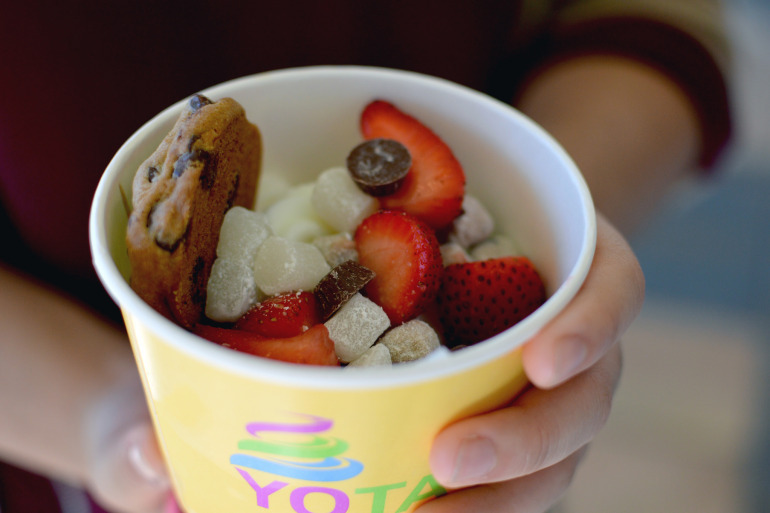 The ice cream phenomenon that took the U.S. (and the rest of the world) by storm — froyo. With endless options, numerous toppings, and sweet and tart flavors, frozen yogurt has the ability to be infinitely customizable, from flavors to portion size. Even better, you can now make your own Nutella froyo (YUM) in the comfort of your own dorm thanks to this easy recipe. Despite the sophisticated desserts located all over Paris (and the rest of France), there’s nothing like old-fashioned ice cream or sorbet from Berthillon. 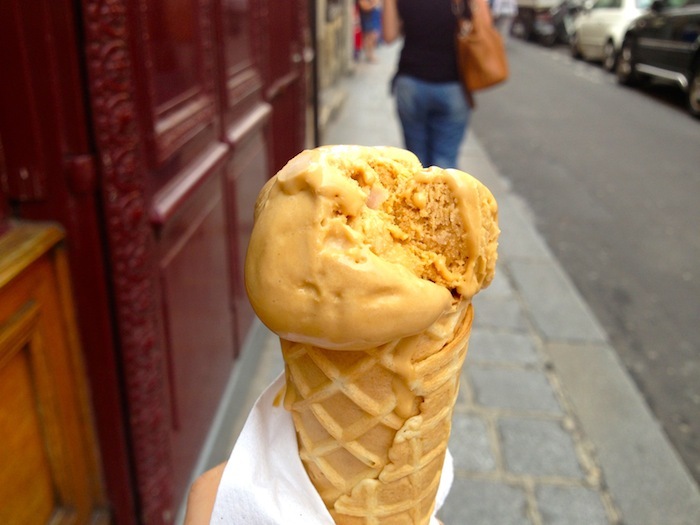 One of the most famous ice cream parlors in Paris, Berthillon boasts unique and decadent flavors like lavender and licorice, or even foie gras if you’re feeling extremely French and very brave. With the hot and humid days of Indonesia, ice (cream) is always welcome. 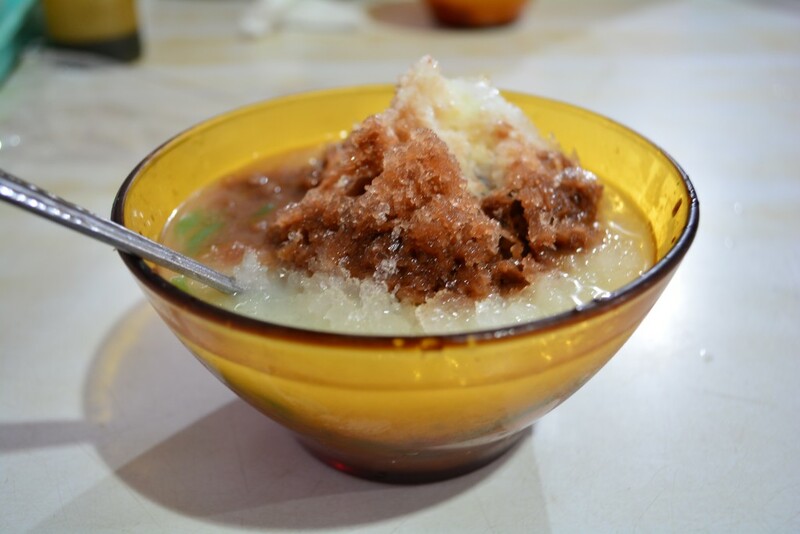 Es dawet (“es” meaning “ice”) is a traditional Indonesian dessert made with crushed ice, coconut milk, cendol (a green rice flour jelly) and topped with liquefied palm sugar. Though very different from traditional ice cream, es dawet is still the perfect cold treat for a hot, tropical day. 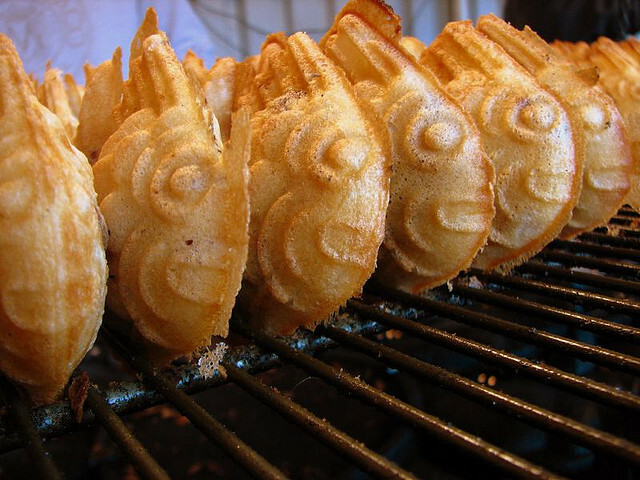 Don’t worry, these aren’t real fish: they’re fish-shaped pastries made in an appliance very similar to a waffle iron, which means that they’re basically glorified waffles filled with ice cream—what could be better than that? Though traditionally filled with red bean, there are some versions of this crispy fish that are filled with, you guessed it, ice cream.